Nigeria « What Happened to the Portcullis? What matters more: the size of the pie or how many mouths it has to feed? It depends whether you’re eating pies, or selling them. 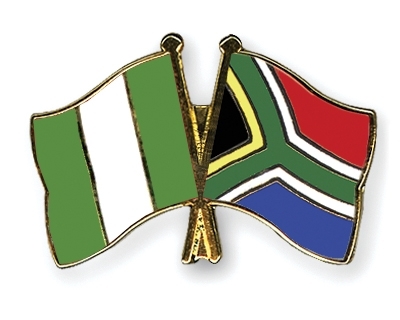 Most of Nigeria’s 170-million people live below the poverty line, so many complained they didn’t feel any richer when the oil producing nation’s statistics bureau announced on Sunday the economy had replaced South Africa as the continent’s biggest. Nigeria’s 2013 GDP was rebased up to an estimated nearly $510-billion – a “pie” one and half times the size of South Africa’s, but feeding more than three times as many people. But development economists argue that their attention should be on improving the health, education and incomes of ordinary Nigerians, many of whom struggle to feed their families. In 2013, the Economist Intelligence Unit rated Nigeria the worst place for a child to be born out of 80 countries surveyed. “Really what matters in the end is per capita, how well our individuals are doing,” World Bank chief Africa economist Francisco Ferreira said after the statistical change in Abuja. In GDP per capita terms, Nigeria is looking healthier than before rebasing: per capita GDP was $2 688 last year, from an estimated $1 437 in 2012. Yet that masks growing inequality: at around 60%, absolute poverty in Nigeria is stubbornly high despite five years of average 7% annual GDP growth. But are better living standards for all really what matters to investors looking to cash in on a big economy? On a per capita basis, Botswana, Mauritius and Seychelles are among Africa’s top five richest states. None has a population of more than two-million, so they are admired but cannot claim heavyweight status when it comes to competing with other African countries for the attention of foreign investors. “Seychelles is the only African country listed under ‘very high human development’. But when did you last hear Seychelles mentioned during discussions on global political economy?” commentator Azuka Onwuka wrote in Nigeria’s Punch newspaper. Nigeria’s potential is predicated on its large population. Economist Jim O’Neill notably included it in his MINT group of countries, alongside Mexico, Indonesia and Turkey, which he thinks will join the BRICs (Brazil, India, Russia, China) he named as the emerging economies shaping the world’s future. All have large, swelling populations, with a demographic bulge around the soon-to-be-most-productive younger generations. For businesses deciding where to invest next, a consumer market of 170-million beats the Seychelles’ 85 000. For retailers targeting customers at the bottom of the socioeconomic pyramid, a national income spread around more households – lower GDP per capita, in other words – might actually be a good thing, many economists argue. If you are selling washing powder or fizzy drinks, better a large number of consumers on modest incomes than a small number of wealthy. There is only so much cola most people can drink. For Kenyan industrialist Manu Chandaria, chairperson of Comcraft Group, which sells ironware, including corrugated roofs and pots and pans, Nigeria has massive potential. Comcraft is in 18 locations there, despite the fact that its Nigeria manager has been kidnapped three times by criminal gangs – a common risk facing businesses in southern Nigeria. “Nigeria is just colossal,” he told the Reuters Africa Summit in Nairobi. “Everybody needs to eat. Everybody needs shelter … Anybody that brings in money needs a pot to cook in, they need a roof – so we are in the right place.”. Higher up that pyramid, living standards matter more. In this regard South Africa, which still has poverty but also a big middle class and an advanced consumer society, beats Nigeria. Africa’s top energy producer relies heavily on oil, which tends to concentrate wealth in an elite at the top of the social scale – good for luxury goods firms like LVMH and Porsche, both of which have thriving operations in Nigeria. But retailers targeting a broader consumer class say Nigeria still needs better infrastructure and a more diversified economy to achieve its full potential as a mass market. “Until the country invests more in infrastructure, invests more on other activities outside of oil, until that starts to develop the economy … I think the potential is not like it is in South Africa,” said Mark Turner, Africa Director for Massmart Holdings, a unit of US retailer Wal-Mart. Massmart currently has two stores in Nigeria, with another opening in the coming weeks – compared with 300 in South Africa. 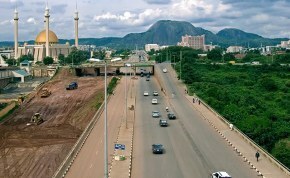 Turner said he could see the company opening as many as 15 stores in Nigeria, if the country could deepen development. Yet the market attraction of Nigeria’s growing middle class is already there – Shoprite just opened a store in Kano, despite the threat of an insurgency in the north, and a Massmart ‘Game’ store will soon join it there. But Nigeria’s growing inequalities add to “political risks, as a result of perceived marginalisation,” said Razia Khan, chief Africa economist at Standard Chartered Bank. Unless something is done to lift the impoverished masses, the risk of social unrest, already being reaped in a bloody insurgency in the destitute northeast and oil theft in the south, will grow. Frustration over Africa’s disparate tax, travel, investment and trading regimes boiled over yesterday as Chris Kirubi, a leading Kenyan businessman and one of the wealthiest people on the continent, tore into South Africa’s failure to be a leading light in opening up the continent for business. Kirubi was a participant in a panel discussion at the “Africa: The Outlook, the Opportunity” event hosted by former New York City mayor Michael Bloomberg in downtown Johannesburg. His sentiments on the issue of openness were echoed by Reserve Bank governor Gill Marcus, who said the focus in Africa should be about co-operation and less about competition. Marcus, who seemed rather at ease five days after a slide in global emerging market currencies prompted her to hike interest rates, said the issue was “how do we use our different strength to benefit Africa as a whole”. She said co-operation would be particularly critical in dealing with three core challenges facing the continent: water, food and energy. To illustrate what was possible if African governments worked together to create a more open investment environment, Aigboje Aig-Imoukhuede, the vice-president of the Nigerian Stock Exchange (NSE), said there was an emerging notion in west Africa, in terms of which Ghana was seen as the gateway and Nigeria as the destination. He added that the NSE was planning to visit the JSE in the coming months to explore areas of possible co-operation. In that regard, as an economic powerhouse, South Africa had an important role to play in reshaping how Africa did business, not only with the rest of the world but more importantly with itself. 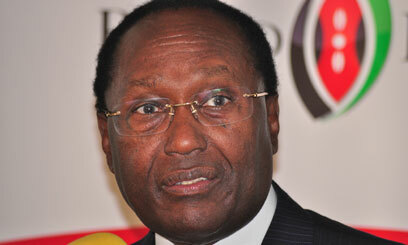 “There are major issues we are not addressing and it is an issue of laws,” added Kirubi, who is also the east Africa chairman of a joint venture with Tiger Brands, South Africa’s biggest consumer goods company. Developing different expertise in other technical areas of Single Window. Developing this expertise brought about the WCO Data Model and SW accreditation Workshop as there are several areas where experts can emerge, including areas of Business processes, Legal, Data Model etc. The past efforts in capacity building served as a guide to developing the program for the workshop. The expectation included shaping assistance and building capacity in the areas of Single Window. 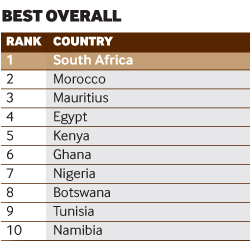 South Africa has been crowned as the African Country of the Future for 2013/14 by fDi Magazine, One of the economic powerhouses of the African continent, South Africa has been named fDi Magazine’s African Country of the Future 2013/14, with Morocco in second position and Mauritius in third. 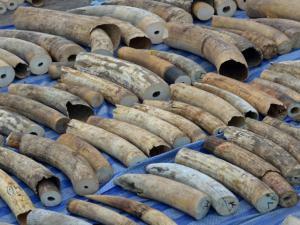 New entries into the top 10 include Nigeria and Botswana. Click here to access the full report! South Africa has consistently outperformed its African neighbours in FDI attraction since fDi Markets records began in 2003. Figures for 2012 build upon South Africa’s historical prominence as an FDI destination with the country attracting about one-fifth of all investments into the continent – more than double its closest African rival, Morocco. In 2012, FDI into South Africa amounted to $4.6bn-worth of capital investment and the creation of almost 14,000 jobs. South Africa claimed the title of fDi’s African Country of the Future 2013/14 by performing well across most categories, obtaining a top three position for Economic Potential, Infrastructure and Business Friendliness. Its attractiveness to investors is evident in its recent FDI performance, where the country defied the global trend with 2011 and 2012 figures surpassing its pre-crisis 2008 statistics. Despite a slight decline of 3.9% in 2012, South Africa increased its market share of global FDI, which further increased in the first five months of 2013 as the country attracted 1.37% of global greenfield investment projects. 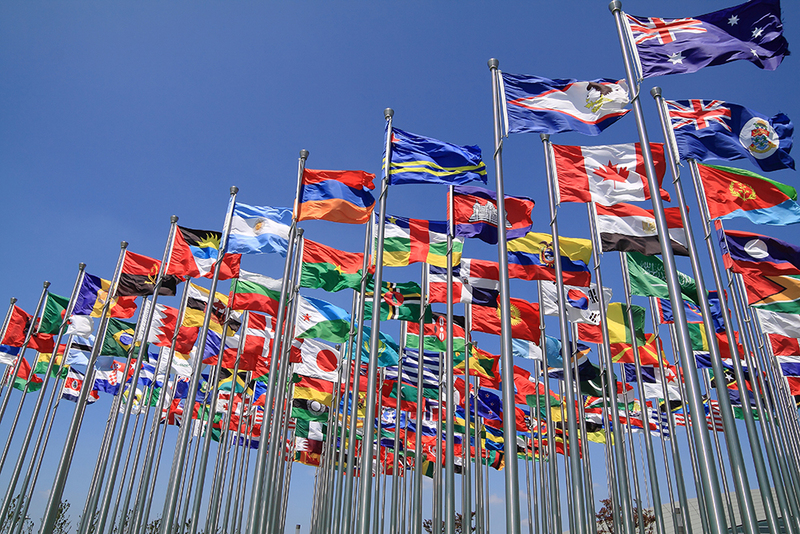 According to fDi Markets, South Africa now ranks as the 16th top FDI destination country in the world. South Africa’s largest city, Johannesburg, was the top destination for FDI into Africa and is one of only five African cities that attracted more investments in the first five months of 2013 compared to the same period of 2012. South Africa ranked third behind the US and the UK as a top source market for the African continent in 2012, accounting for 9.2% of FDI projects. 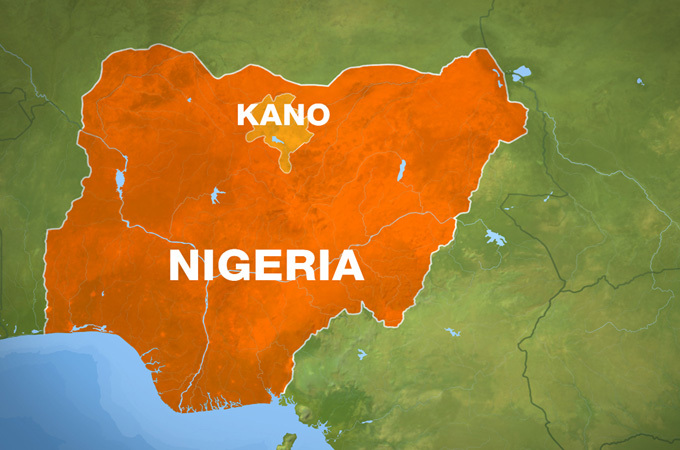 Kano Inland Container Port is scheduled to commence operations by the end of this year, Chairman Governing Board Nigerian Shippers Council, Lieutenant General Salihu Ibrahim (Rtd) has said. 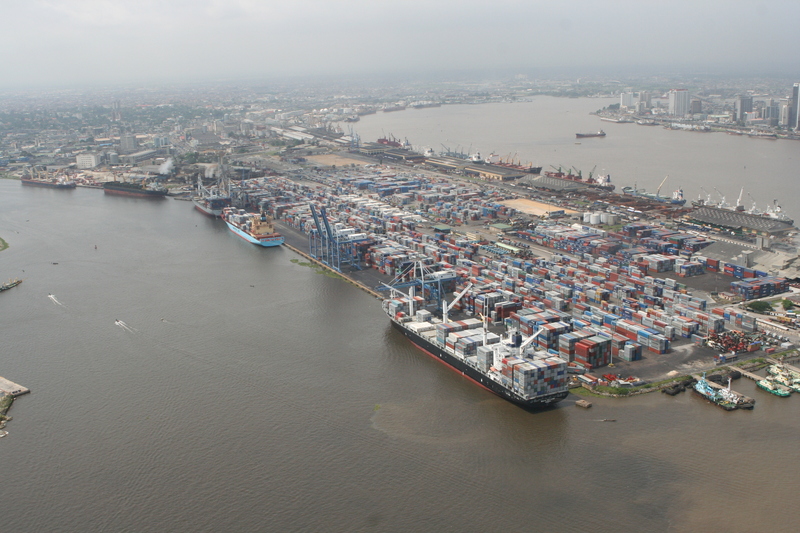 According to him, all gray areas that cause the delay in the processing and documentation of Kano port which affects the commencement of operations has been resolved. T he United Nations Conference on Trade and Development (UNTAD) yesterday ranked Nigeria Africa’s number one destination for Foreign Direct Investment (FDI) in Africa for the second time in two years. 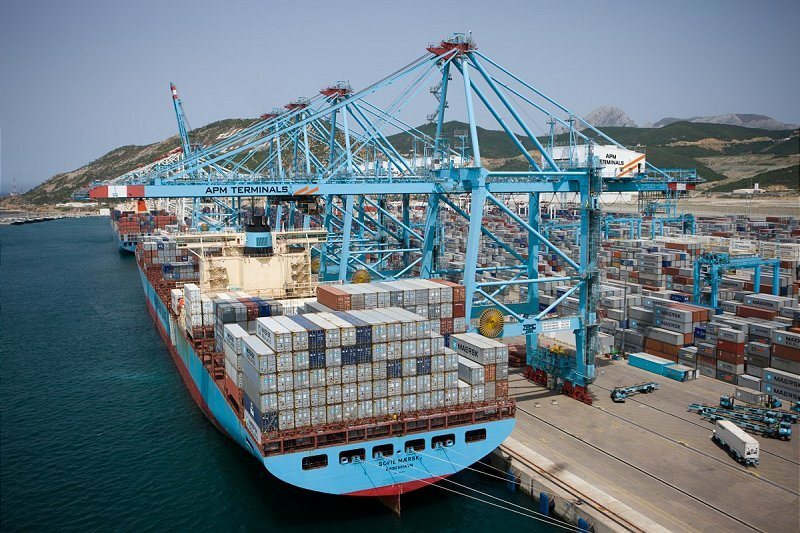 The latest UNCTAD report, entitled, “Global Value Chains: Investment and Trade for Development”, put Nigeria’s FDI inflows at $7.03billion while South Africa recorded $4.572bn; Ghana, $3.295bn; Egypt, $2.798bn and Angola, 6.898bn; among others. According to the report, FDI inflows to African countries went up by five per cent to $50bn in 2012, though global FDI declined by 18 per cent. The report noted that most of the FDIs into Africa mainly driven by the extractive industry, but said there was an increase in investments in consumer-oriented manufacturing and services. Global FDI fell by 18 per cent to $1.35 trillion in 2012. This sharp decline was in stark contrast to other key economic indicators such as GDP, international trade and employment, which all registered positive growth at the global level,” which was attributed to economic fragility and policy uncertainty in a number of major economies, giving rise to caution among investors. 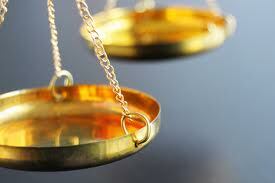 Anyone familiar with the import and export business in Nigeria will recall how tedious the process used to be. It could take days or even weeks to complete due to ceaseless documentation that importers, exporters and their agents had to endure with the various regulatory agencies. 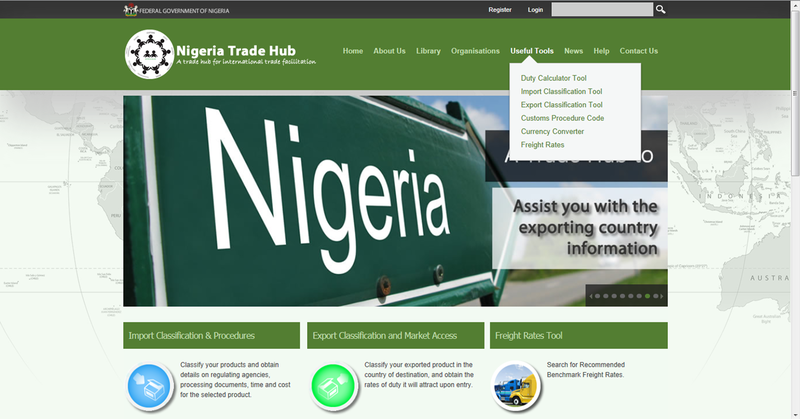 Now, the Nigeria Customs Service (NCS) has developed a web-based application known as the Nigeria Trade Hub Portal, simplifying the entire process and providing information and guidance for international trade business processors in the areas of import, export and transit trade. The www.nigeriatradehub.gov.ng portal, a non-restrictive and is an intuitive and interactive platform for classifying goods. Through it, trade processors are enabled to find exact Harmonised System Codes (HS Codes) required for related tariffs and duties. This latest technology is expected to enhance compliance by traders and avail them the required information on tariff in areas like the prohibited items and taxes/levies due for payment upon importation. 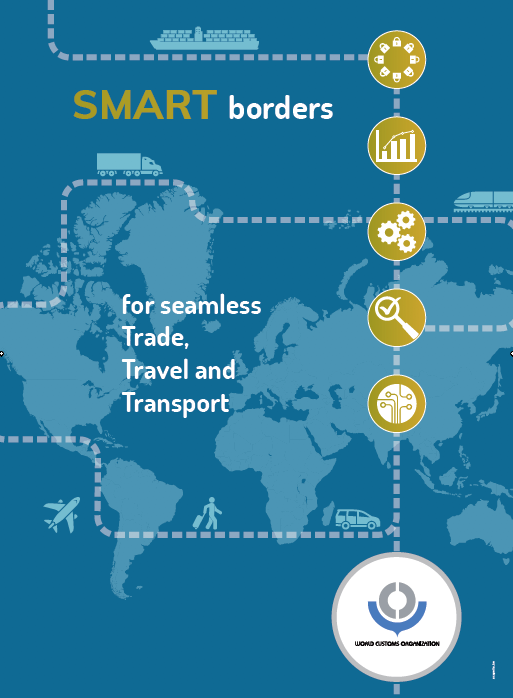 The application is also designed to touch on the aspect of trade facilitation such that trade processors can access information from all related government agencies. Guidelines and procedures for obtaining permits, licences and certificates of specified commodity and country of origin that a trade will require for business processing are also available on the portal. The Nigeria Trade Hub portal allows traders to convert currencies to exchange rates set by the Central Bank of Nigeria (CBN) on a monthly basis, make payments, simulate tax and access the CPC Code. The application goes further to provide the tax and duties payable on any particular item, whilst presenting the user with the documents, i.e., the named permits or certificates required for the product, the issuing agency, the processing cost as well as the duration (no of days) for processing. This empowers the trader and provides them with sound information to assist them in competing on the international market. A mobile Android App is also available on the Google Play store, and other platforms are to be rolled out soon. Source: Nigeria Trade Hub, Suleiman Uba Gaya and Valentina Minta (West Blue Consulting). The Federal Government of Nigeria is set to change its trade policy from the present Free on Board (FOB) to Cost, Insurance and Freight (CIF) which most countries across the world use because of its economic benefits, before the end of the year. FOB makes it mandatory for the buyer to determine who ships and insures the goods to his port of destination while the CIF ensures that the seller determines who ships and who insures the goods brought from him. Presently, goods bought from Nigeria are on FOB basis while Nigerian trade with other nations is on a CIF basis. The Economic Management Team (EMT) is to take a final look at the policy before returning it to the President for it to be signed into law. He noted that the country presently “operates on FOB, in which case, as soon as we put cargo onboard the ship, foreign funds are released to Nigeria. When we go on CIF, it will mean waiting until delivery of cargo, before the money will come into Nigeria. There will be a gap, that gap most not be too wide otherwise it will hamper the national funding because we get most of our revenue from these products (petroleum products). Source: Vanguard, Lagos.